1. 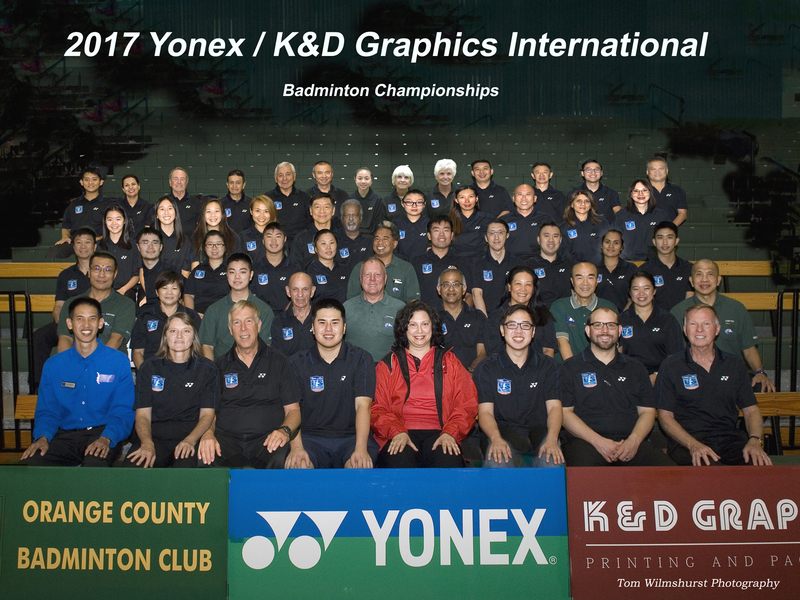 Promote badminton in Southern California. 2. 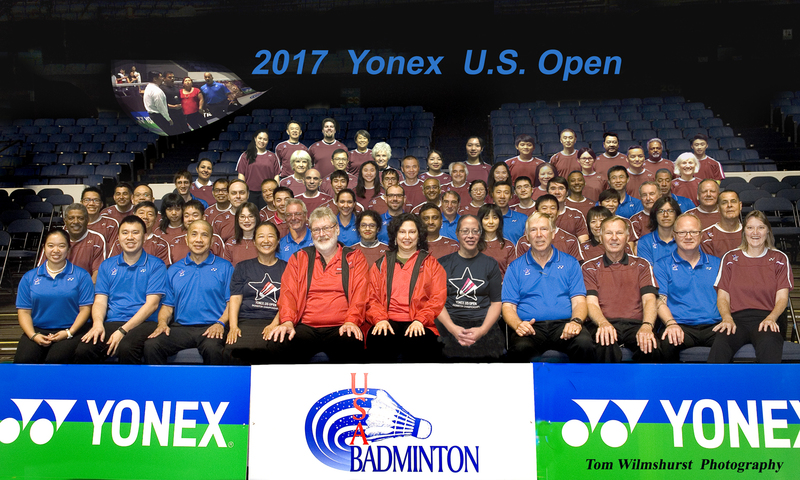 Organize, develop and support badminton clubs. 3. Publish badminton news and “Places to Play Badminton”. 4. Promote and support badminton tournaments. 5. Support programs for Junior Development. 6. Develop quality Line Judges and Umpires. The SCBA also lends assistance to special projects and establish and administer merit awards, but working as a line of communication between players, clubs and schools is its most important function.